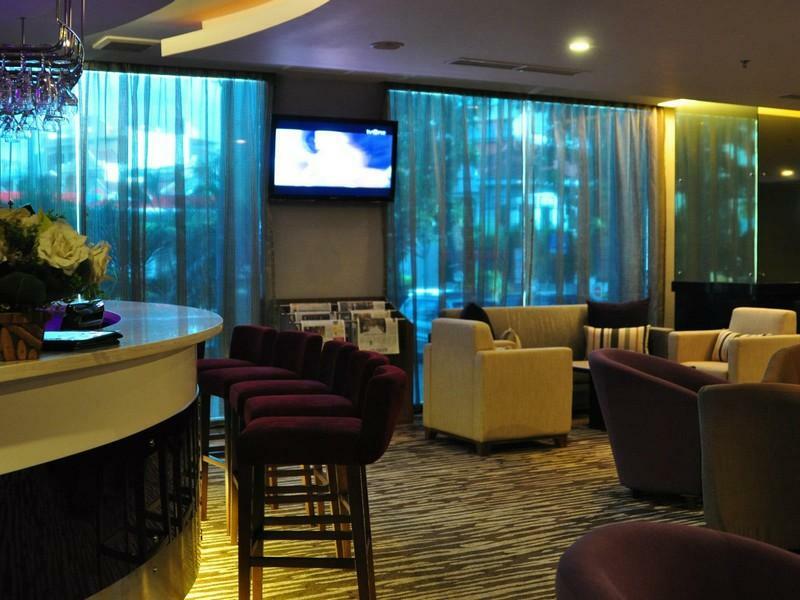 The Emerald Garden Hotel is located in Medan making it one of the best hotels to stay at while in town. Each of the 158 well-furnished guestrooms at the hotel ensures a comfortable stay with industry-standard room amenities. Each of the hotel's guestrooms offers non smoking rooms, air conditioning, bathrobes, daily newspaper, inhouse movies. 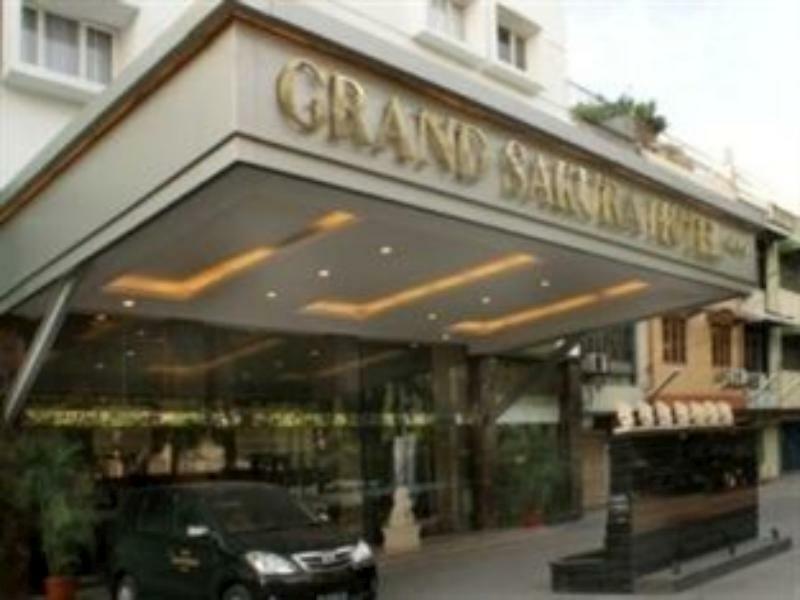 This beautiful Medan accommodation provides 24hr room service, shops, executive floor, elevator, coffee shop, laundry service/dry cleaning, meeting facilities to suit all guests' utmost convenience. For guests to unwind, the hotel offers a variety of facilities and services including massage, pool (kids), gym, sauna, steamroom, tennis courts. Being one of the good quality hotels in Medan, guests staying at this hotel will find its convenient location and tranquil atmosphere pleasurable. For your reservation at the Emerald Garden Hotel Medan, please select your dates of stay and fill in our secure online booking form.